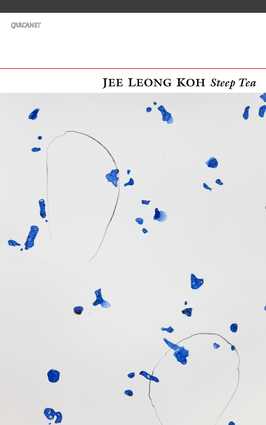 The poems in Jee Leong Koh's Steep Tea are rich in detail of the worlds he explores and invents as he follows his desire for an unknown other, moving tentatively, passionately, always uncertain of himself. His language is colloquial, musical, aware of the infusion of various traditions and histories. "You go where? / I'm going from the latterly to the litany, from writs to rites." The poems share many of the harsh and enriching circumstances that shape the imagination of a postcolonial queer writer.